Pat the Baker is Ireland's champion baker. 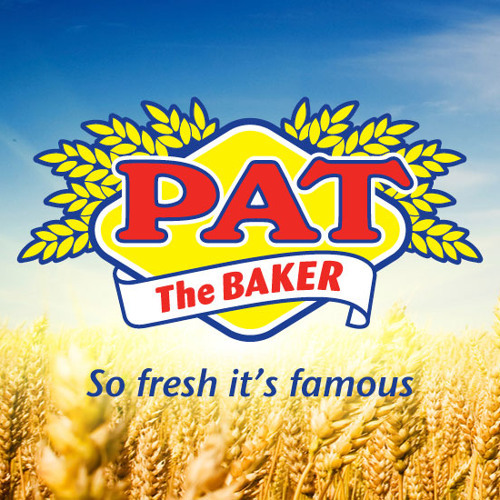 We are over 60 years in business, with over 400 employees and offices throughout Ireland, The Pat the Baker brand name is known in every household across the country. Pat The Baker. So Fresh It's Famous.